Every night, the same view. And it never fails to satisfy. 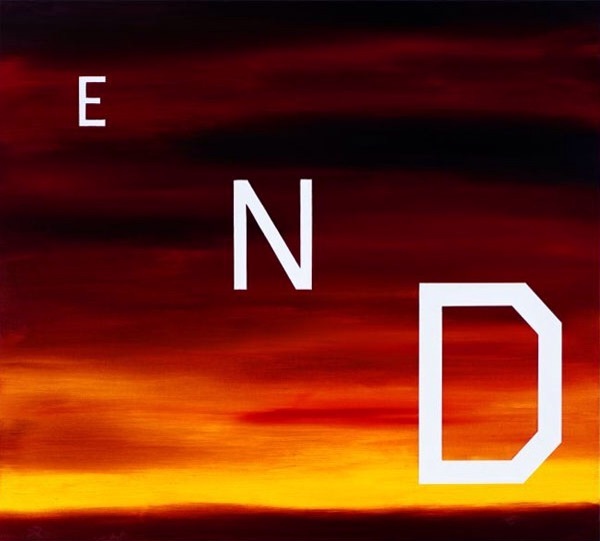 Artist Ed Ruscha is so clearly a product of the Southern California environment.